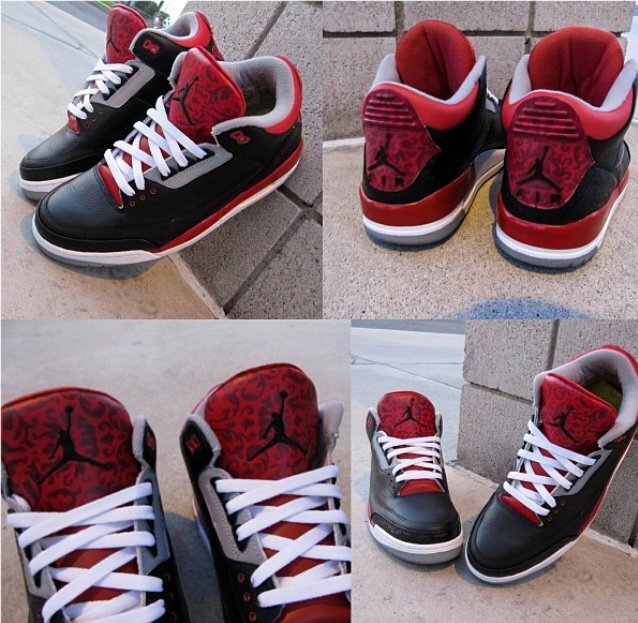 The Air Jordan III (3) serves as the canvas to this latest custom creation, dubbed “Wild Bandit”. 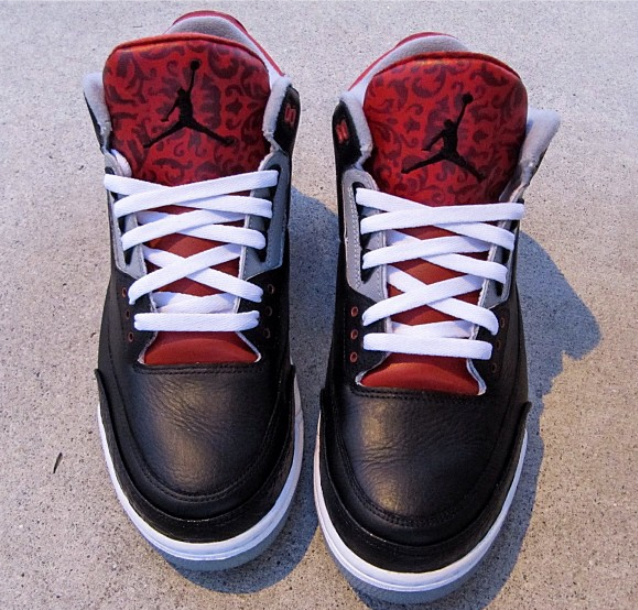 Created in full by custom sneaker designer CaliKidCustoms, these AJ3’s take on a black leather base with tonal elephant print detailing plus a uniquely crafted tongue that reveals what could be a paisley or leopard motif, but is in-fact bandana print. 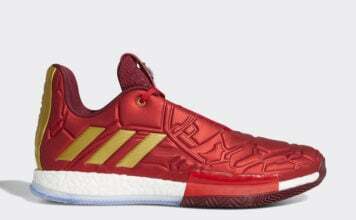 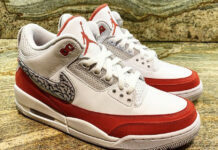 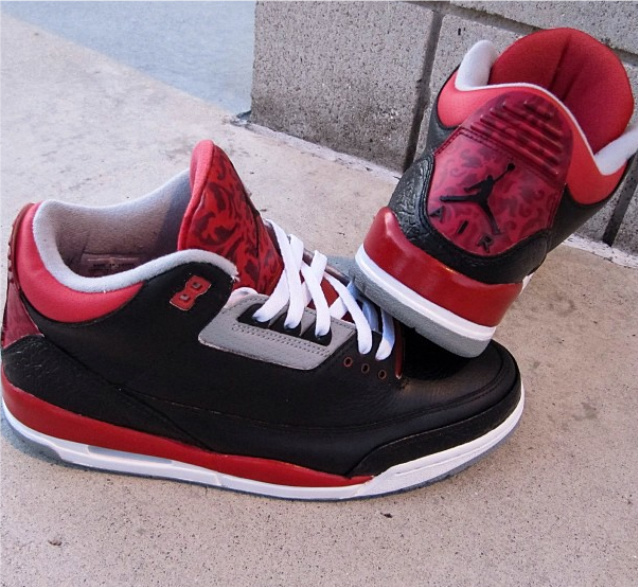 Simply put, the “Wild Bandit” custom derives from the forthcoming Air Jordan III (3) “Fire Red”. 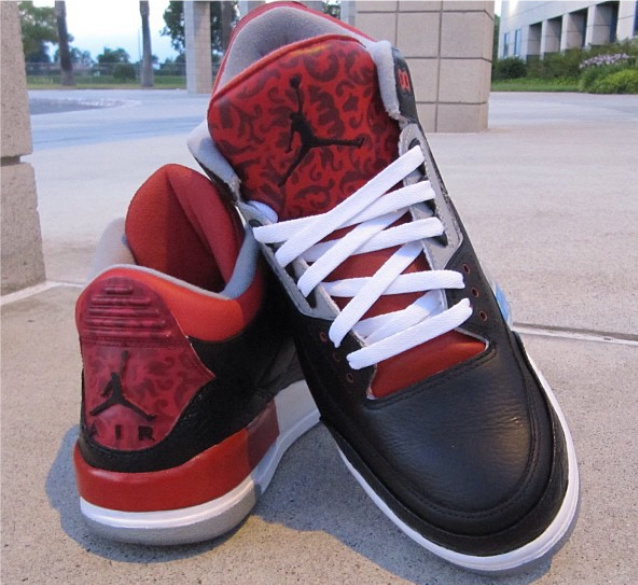 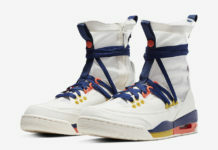 If you’re interested in purchasing the Air Jordan III (3) “Wild Bandit” custom by CaliKid, visit calikidcustoms.com today!